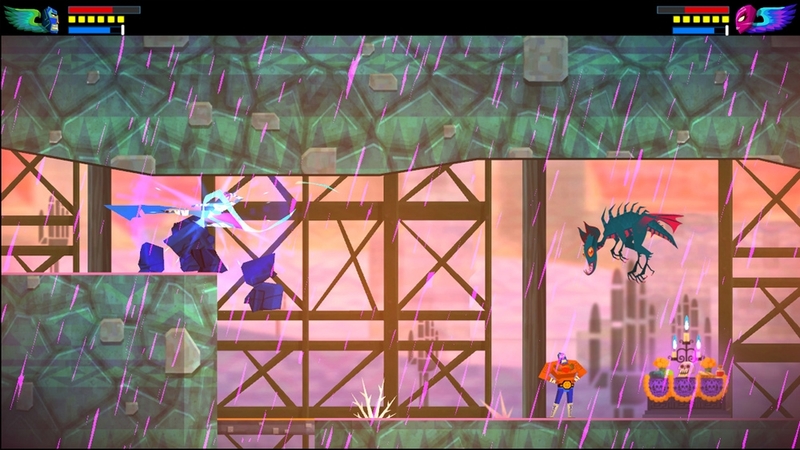 The Guacamelee! 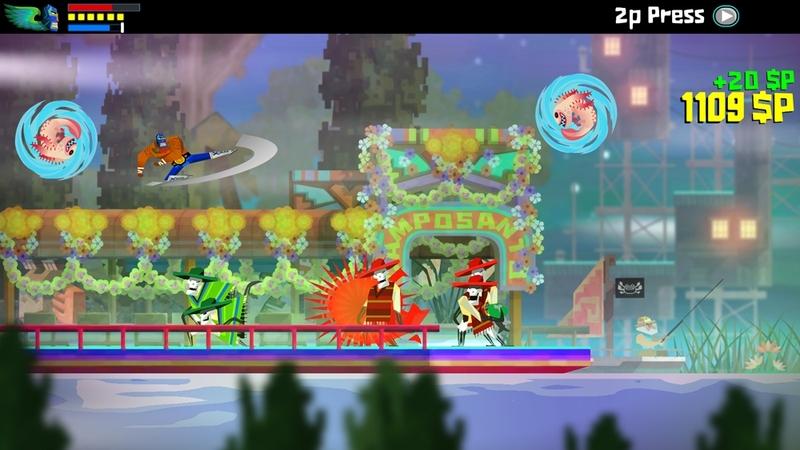 STCE 'Squawking Chicken' Pic Pack includes Running Juan, Green Skeleton, Child Juan, Sugar Skull PLUS a squawking Chicken! 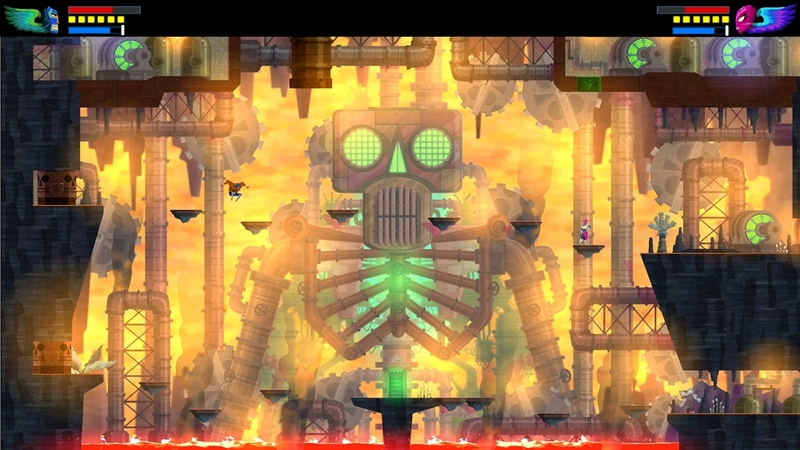 How can you resist? 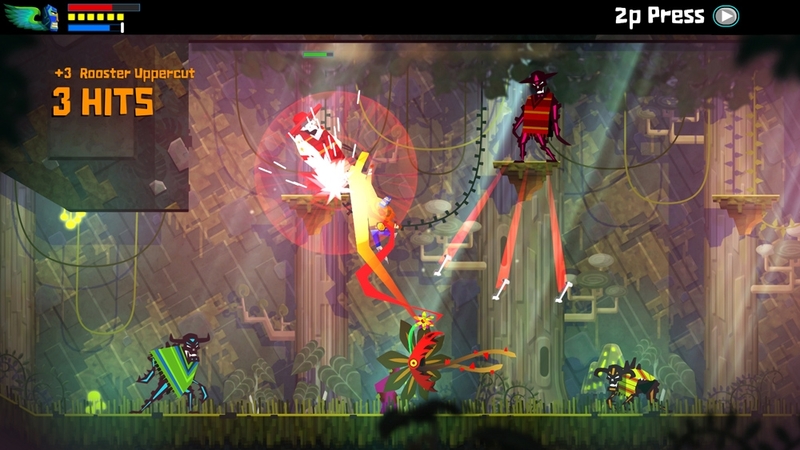 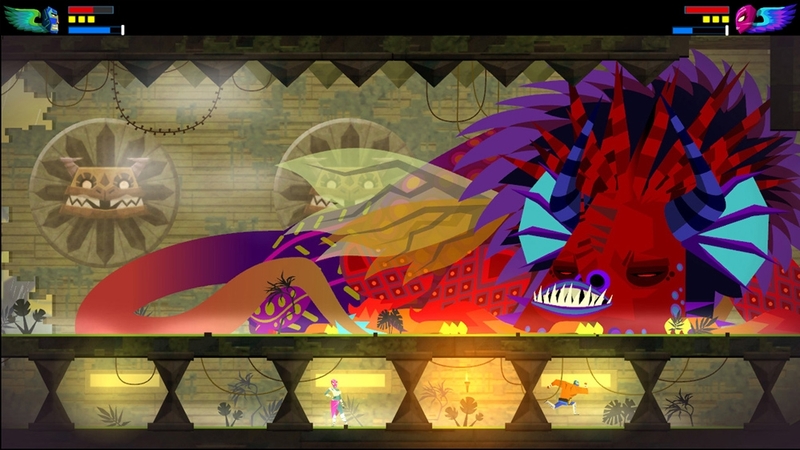 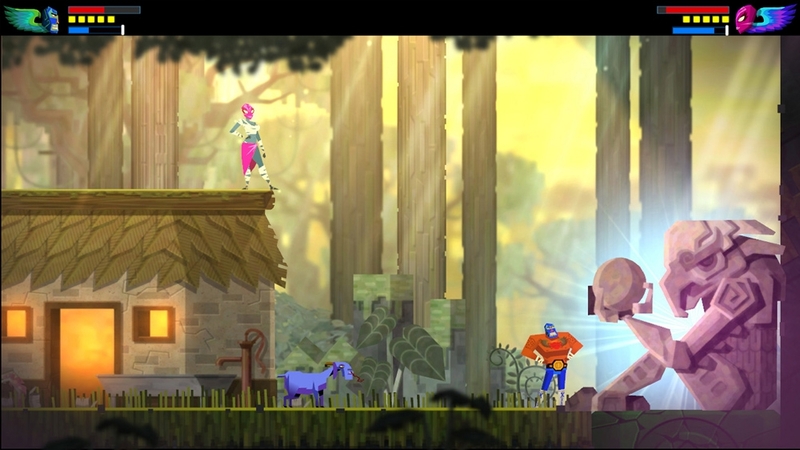 Embrace the bright and beautiful world of Guacamelee! 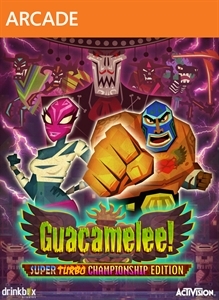 STCE by purchasing the official Guac Pic Pack, featuring Juan Aguacate, Carlos Calaca, Tostada, the pride of Mexico and the mighty Combo Chicken!